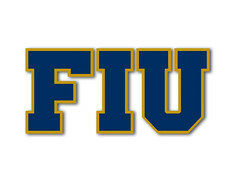 Willy Nuñez, a 6'4 SG from Indian River JUCO, just committed to FIU today as per several reports. Nuñez averaged a team-leading 20.8 points per game in 29 games, with 5.5 rebounds per game and 3 assists per game. His team ended up 17-12 this past season for the Orlando Oak Ridge HS product. He was named a 1st Team All State in JUCO ball this past season.